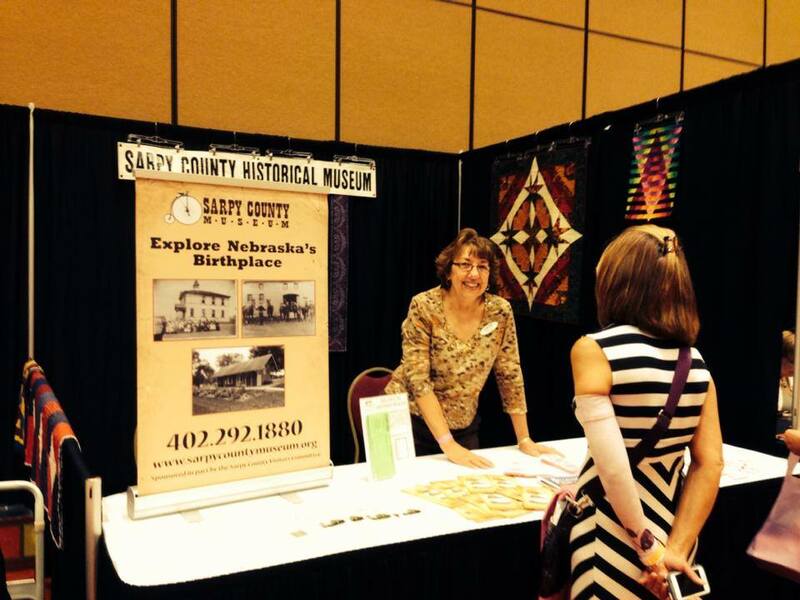 The Sarpy County Historical Society oversees and operates the Sarpy County Museum in conjunction with the county government. The society has a long and proud tradition of working with community partners to preserve and promote the rich history of the area. We continually provide educational opportunities for the young and old in our community through our partnerships with local community schools, guided tours, and ongoing program offerings. 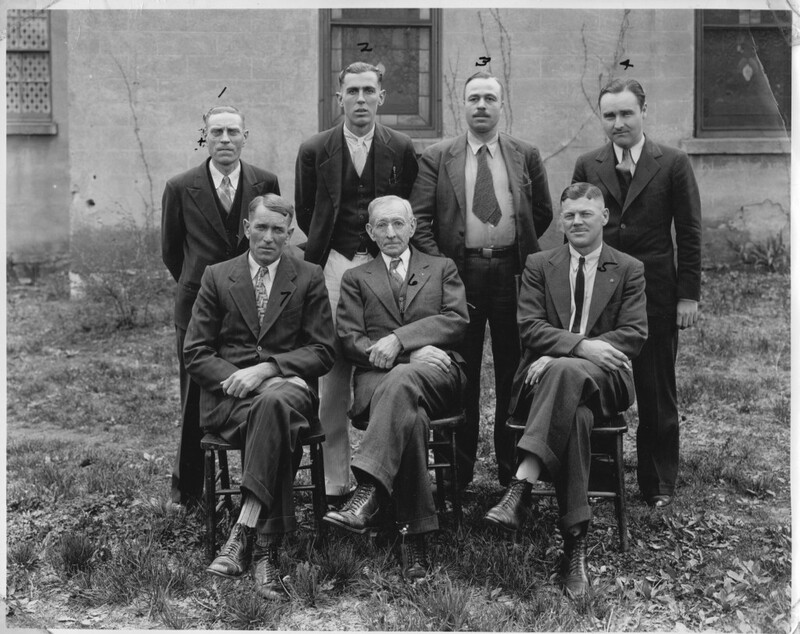 The society was first organized in 1934 and incorporated in 1953. The following year, the historical society purchased their first historic site- the Bellevue Log Cabin. A storefront museum was opened in what is now known as Olde Towne Bellevue on Mission Avenue in 1970. The museum was moved to its present location at 2402 Clay Street in the late 1970s. Over the years the museum’s holdings, collections, and memberships have continued to grow. Our physical property holdings now include the site of the Moses Merrill Mission which was established in 1835 and the Omaha and Southern Railroad Depot which was built in 1869. Earlier this year we acquired the 1960s era ‘Sarpy Caboose’ and relocated it to our property. Our long term plans include the restoration of the Sarpy Caboose and continued expansion of educational opportunities including the addition of more programs. Currently, we are digitizing school census records and photographs. We anticipate this work to continue for several years and to expand to include other record holdings. The museum is overseen by the Board of Directors and run by the Executive Director along with a great team of volunteers. The Board of Directors is comprised of individuals of several different backgrounds and ages. Each member of the board brings their own unique experiences, knowledge, and insight to the organization. This committed and passionate group meets once a month. 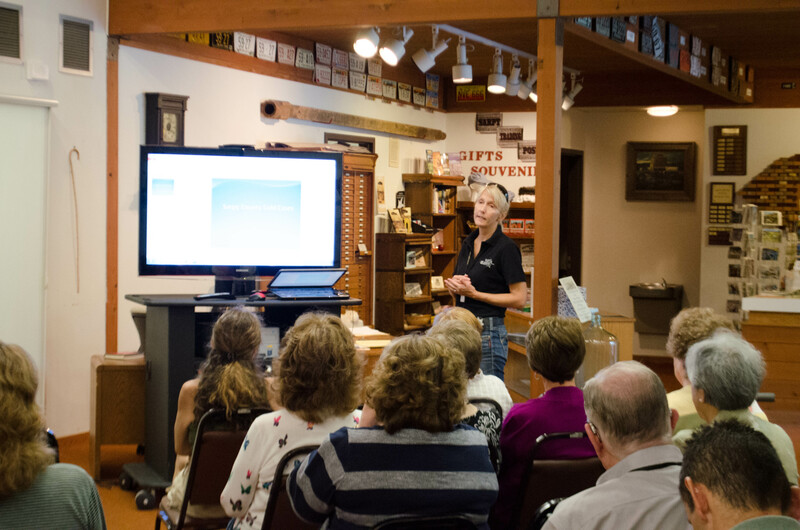 If you are interested in attending a board meeting, email us at museum@sarpymuseum.org. The members of the board currently are: Brenda Carlisle- President, Cornelia Vremes Vice President, Becky Cox- Secretary, Bill Martin- Treasurer, Deb Bass, Tom Blazek, Dave Crawford, Robert Jeffus,Tyler Loonjer, Duane Safarik, Barb Vaughn,, Wendy Walker and Wayne Woodard. Ben Justman became the Executive Director of the Sarpy County Museum in 2010, following in the footsteps of the previous director, the late Gary Iske. Justman holds a Masters of Arts in History from Western Illinois University as well as a Bachelors in History from Central College and received his Museum Studies Certification from Northwestern University’s School of Professional Studies. Prior to becoming a Nebraskan, he was previously involved with both small and large museums, including the Chicago Museum of Science and Industry and the Imperial War Museum in London. He particularly enjoys both military history and local public history, making Sarpy County a great fit for him. Museum volunteer Emily Larson helps with our booth at the Omaha Quilt Guild Show. The museum hosts a quilt exhibit with live demonstrations every summer. The museum could not operate without the generosity of our volunteers who donate their time and services. Currently, we have more than 30 people who volunteer on a regular basis and help with things such as photo digitization projects, special events such as our annual fundraiser garage sale, and hold down the fort when museum staff are not able to be on the premises. Stop by today and discover your local history.